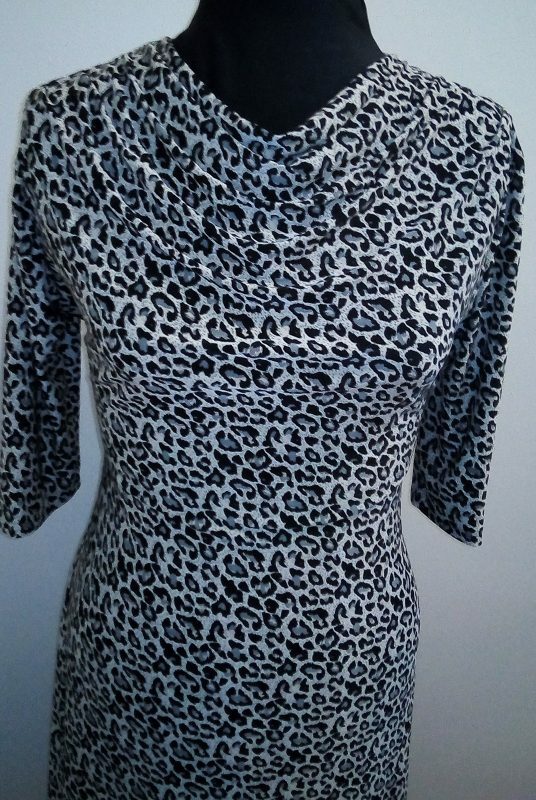 I bought this Spandex/Lycra fabric quite a few seasons ago and had a long sleeve cowl neck top in mind then. 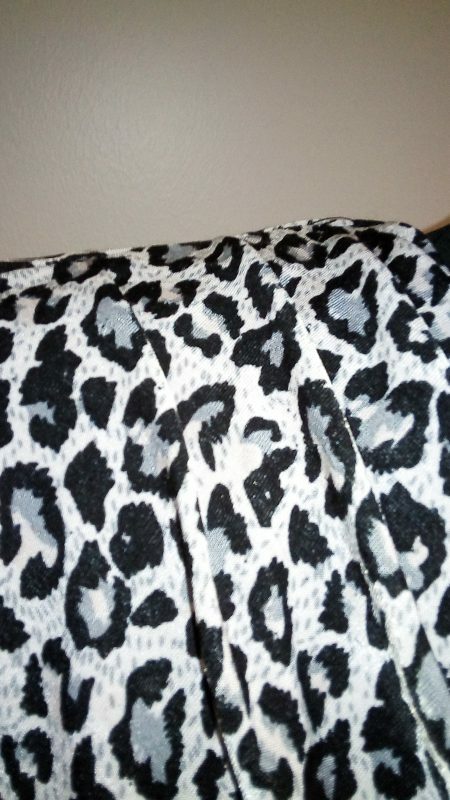 However, when I pulled it from my fabric stash on Saturday, I saw that it was long enough for a dress. 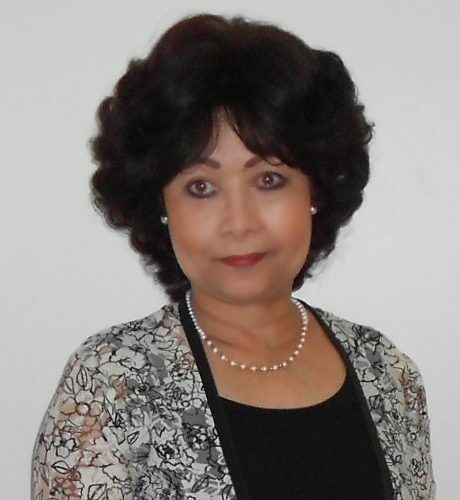 The fabric drapes extremely well and the texture is quite soft. 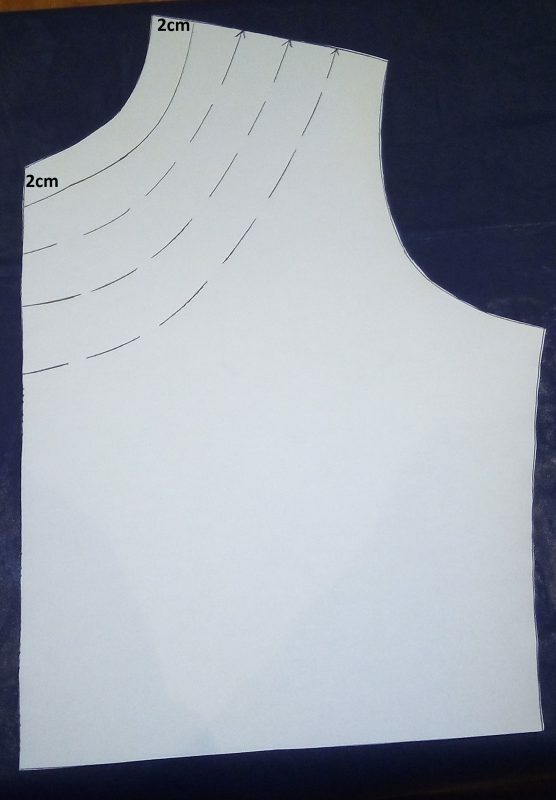 I decided to draft a high cowl neck dress pattern, for cooler days. The photos does not do it justice at all. 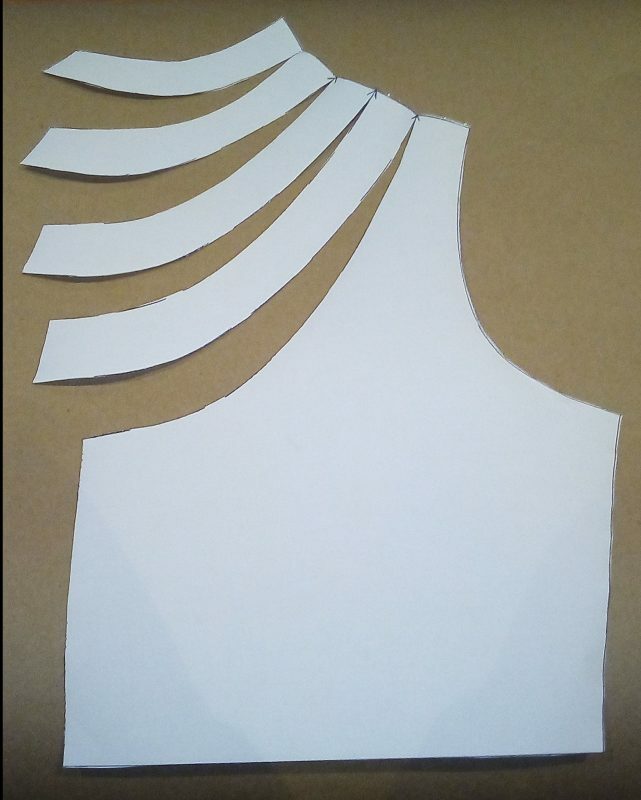 I included 3 x 1 cm shoulder pleats on my pattern. 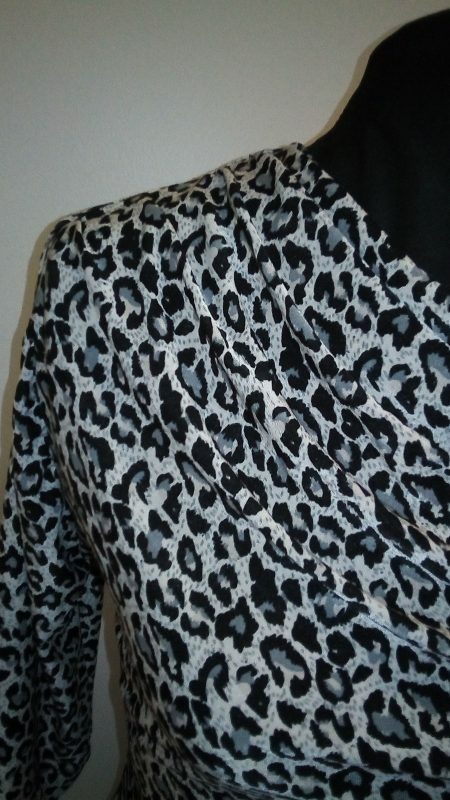 This is my basic pattern for this cowl neck. I only dropped and scooped the neckline by 2 cm. 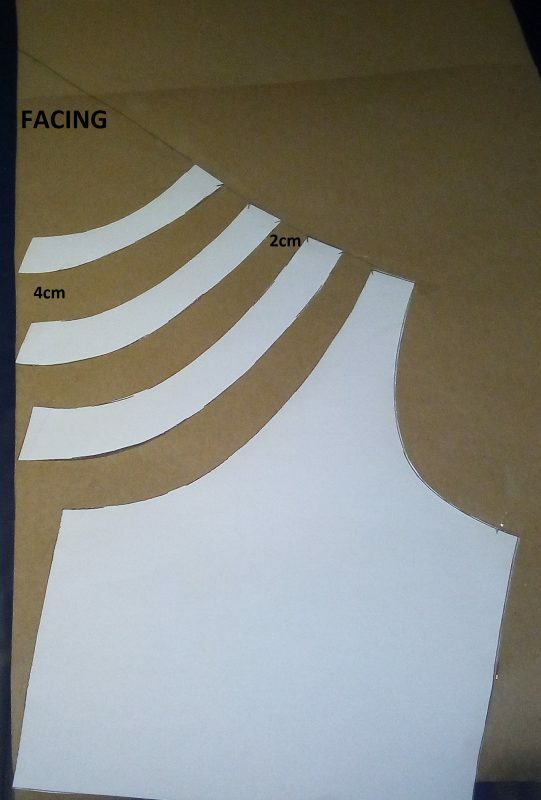 I decided to slash right through the shoulder to add 1 cm pleats.